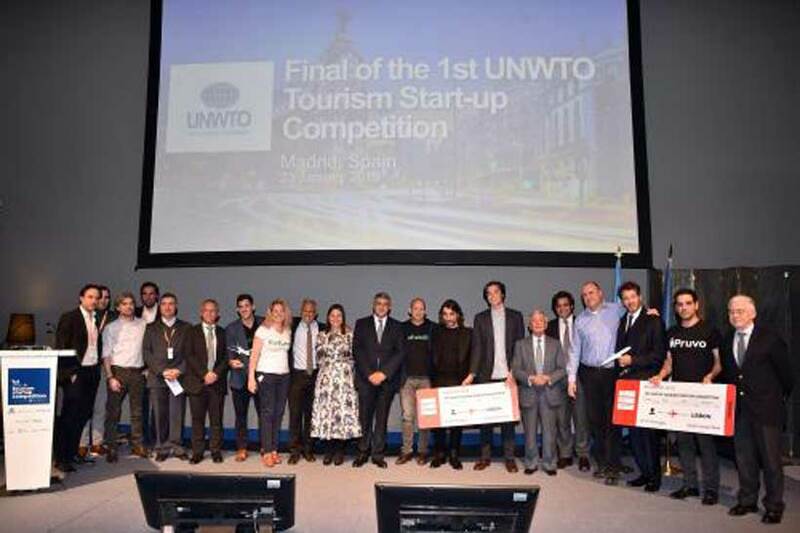 Refundit, an Israeli startup, was declared the winner in the final phase of the 1st Global Tourism Startup Competition, organized by the World Tourism Organization (UNWTO) and Globalia. Refundit become winners out of 3000 entries from around the world. The event was held within the framework of the FITUR International Tourism Fair. Applications were open from 26 June to 3 September 2018. The projects were evaluated according to five criteria: uniqueness and viability of the solution, potential impact, business model, scalability and team profile. The Competition sought out the world’s most disruptive initiatives that are transforming the way people travel and experience tourism, while hewing closely to the principles of economic, social, and environmental sustainability. Uri Levine, Co-Founder & Chairman and Ziv Tirosh, Co-Founder and CEO, Refundit. “The UNWTO is committed to innovation and digital transformation and this event is already a milestone in the transformation of the tourism sector,” said UNWTO Secretary-General Zurab Pololikashvili. 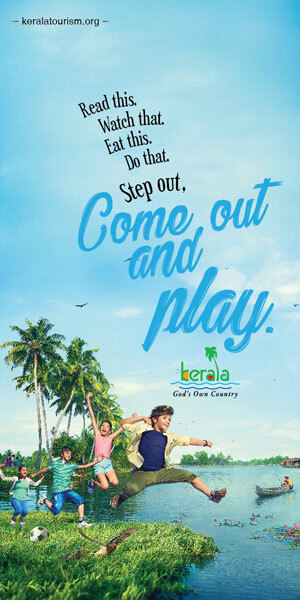 “For the first time, we have managed to position tourism in the global innovation agenda, where it absolutely deserves a place in keeping with the economic weight and social impact of the sector,” he added. Globalia CEO Javier Hidalgo added that as a global group, they were very happy to have made the competition a reality, through which they would be able to promote change in the sector, while advocating innovation and sustainability. Refundit become the winner for an app that facilitates VAT refund for tourists visiting the European Union. The refund process is carried out through the app itself.